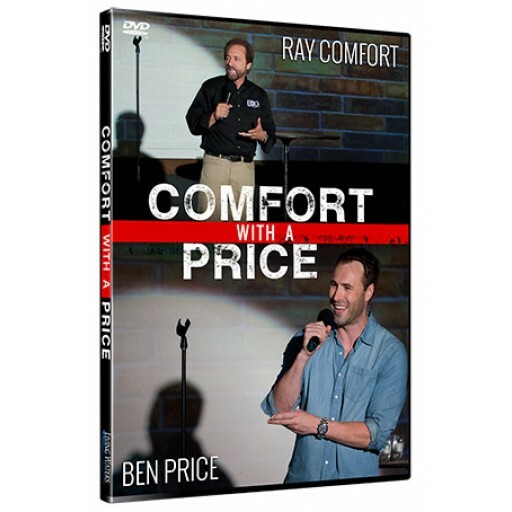 If you enjoyed the impressions of Australia’s Ben Price in “Audacity,” you will want to see his complete routine (filmed in the comedy club scene). Includes gospel message. Watch it on our YouTube Channel for free or download it here to own your own copy. 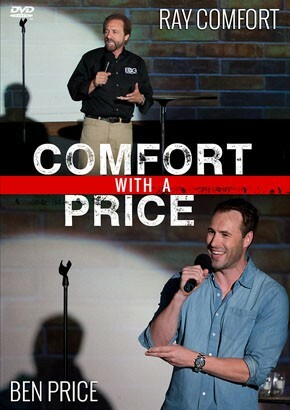 If you enjoyed the impressions of Australia’s Ben Price in “Audacity,” you will want to see his complete routine (filmed in the comedy club scene). Ben is a gifted comedian who was a finalist on Australia’s Got Talent. 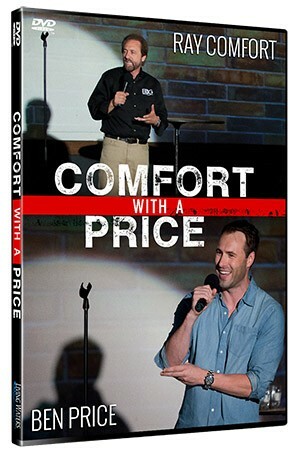 It includes footage of Ray Comfort sharing his testimony and the gospel, also filmed at the comedy club. This is a great video to watch with friends and family who are unsaved. It will put a smile on their face and they’ll hear the greatest news in the world.